Socks - Guilt Free Clothing:Wear the "right" thing! The BEST line of socks out there! Period! Click here to check them out! The best and most complete line of socks Made in America. 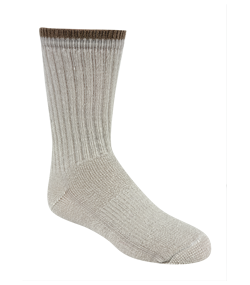 Based in Sheboygan, Wisconsin, Robert Chesbro runs a sweatshop-free, high quality sock manufacturing company! AND, he is a really nice guy! Now Some Socks Recommended by My Students!!! !